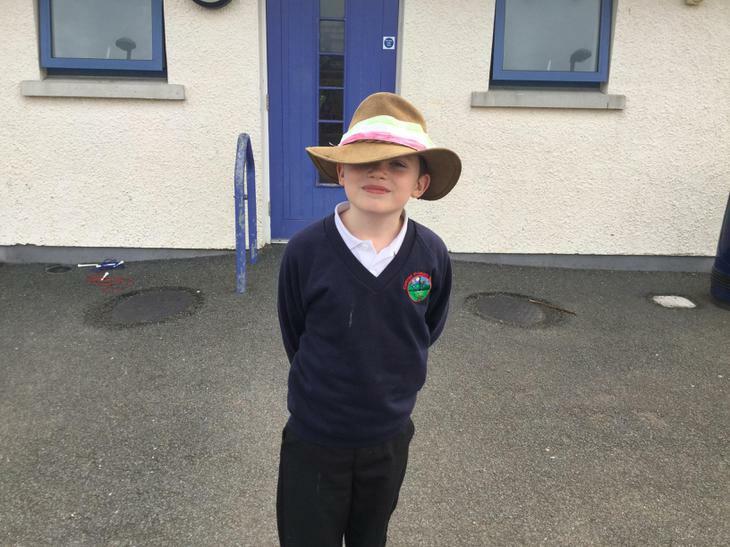 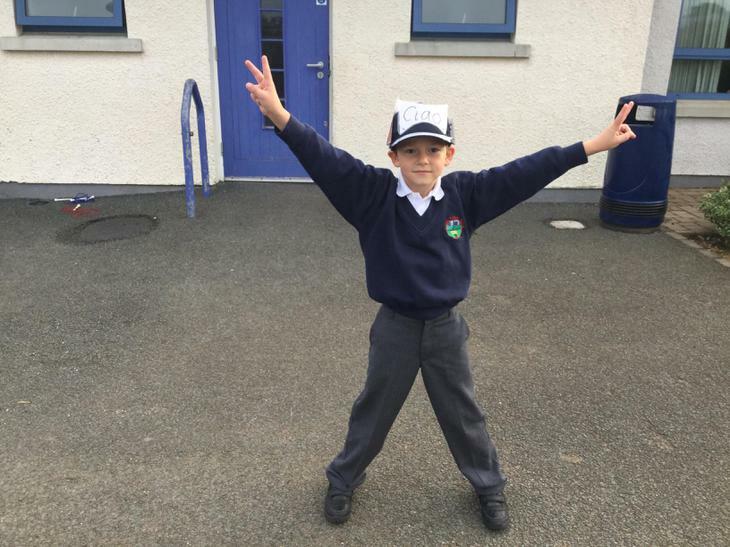 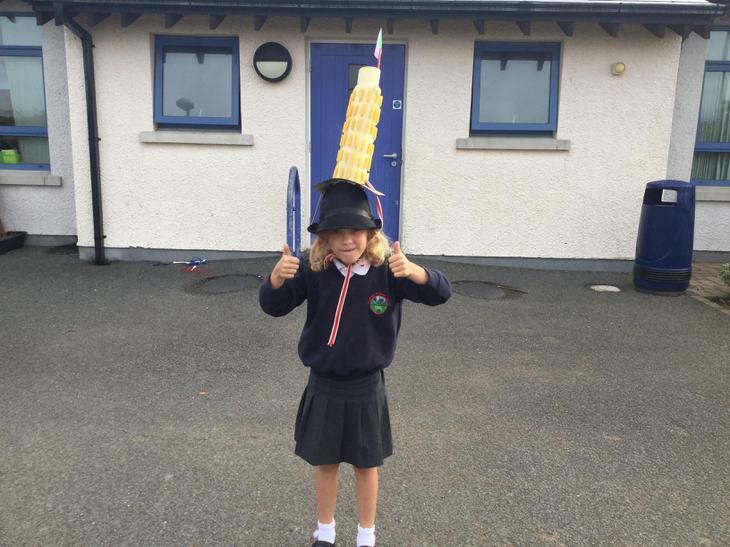 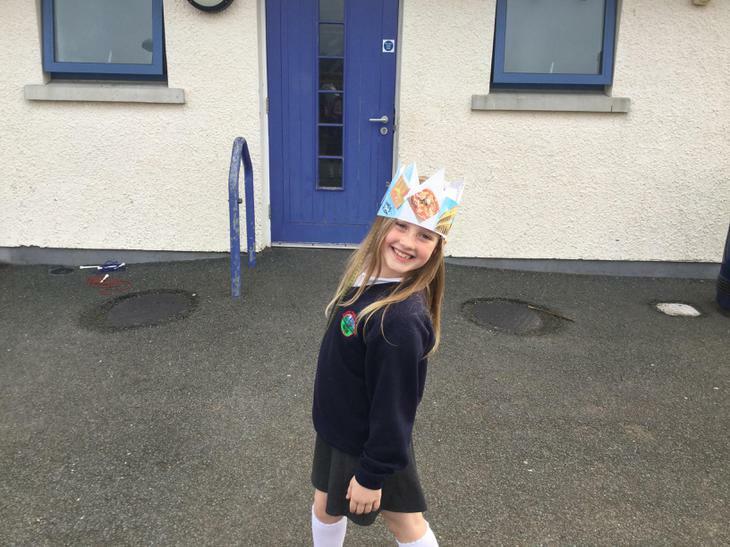 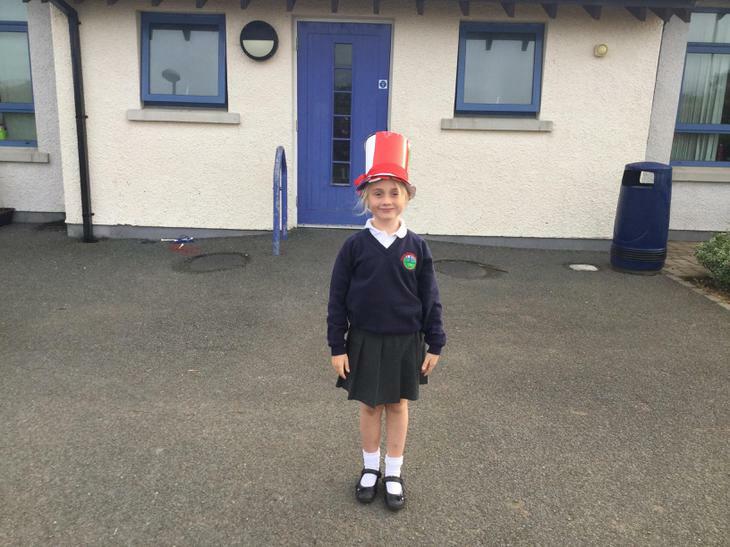 UNCRC Article 29: Education must develop every child's personality, talents and abilities to the full. 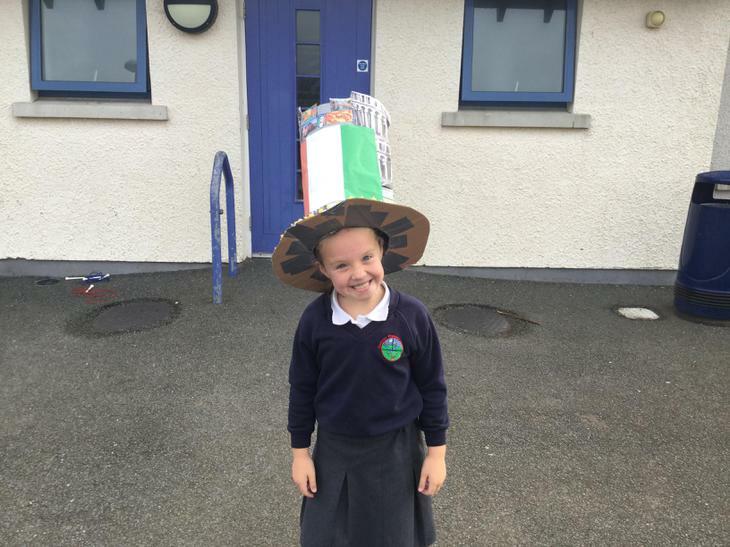 It must encourage the child's respect for human rights, as well as for their parents, their own and other cultures and the environment. 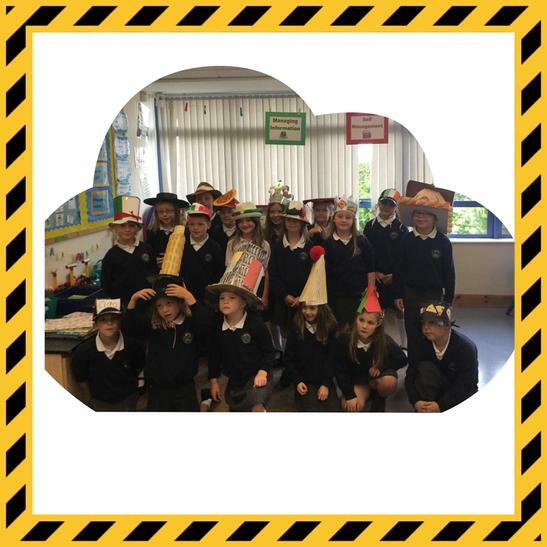 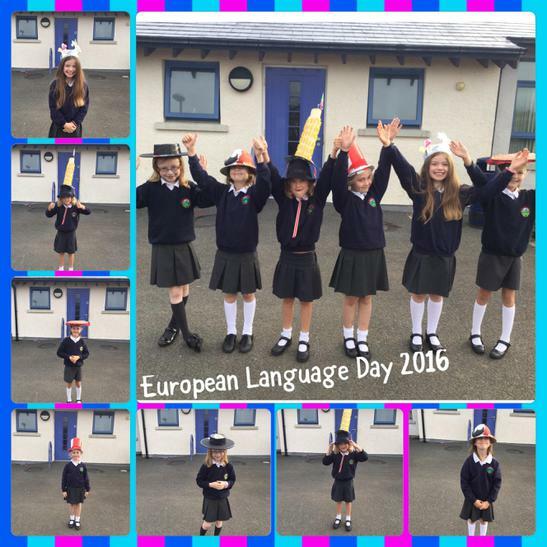 To celebrate the EU day of languages Year 4 learnt all about Italy. 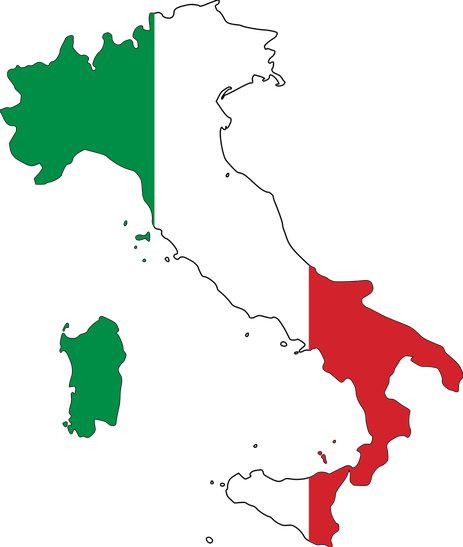 We found Italy on a map, learnt about some of the famous buildings and interesting places like Venice and Mount Vessuvius. 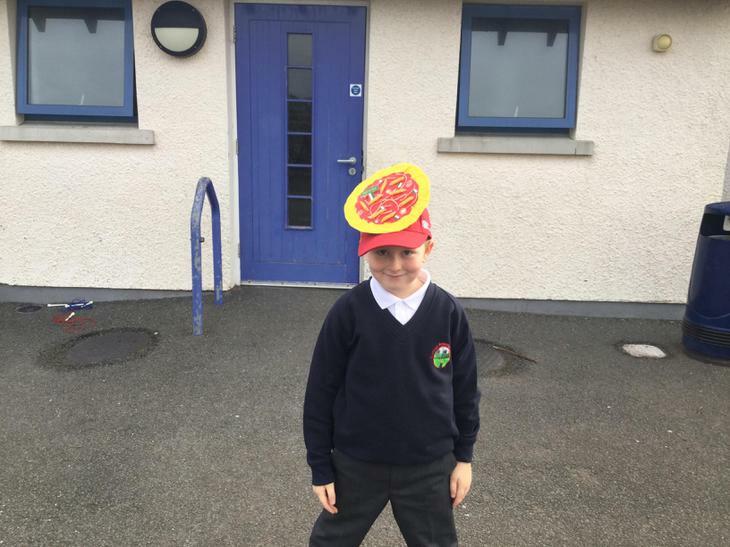 We found out about some of the cars which come from Italy and of course the delicious food! 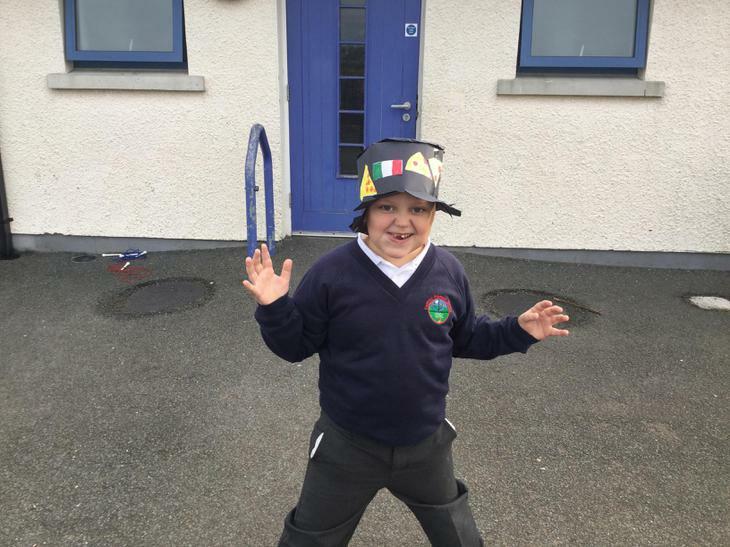 We even managed to learn some Italian words and listen to some of Vivaldi's Four Seasons. 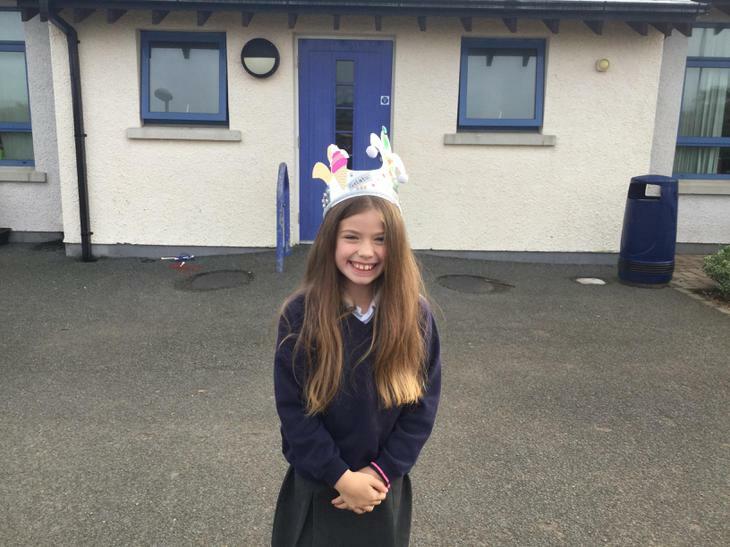 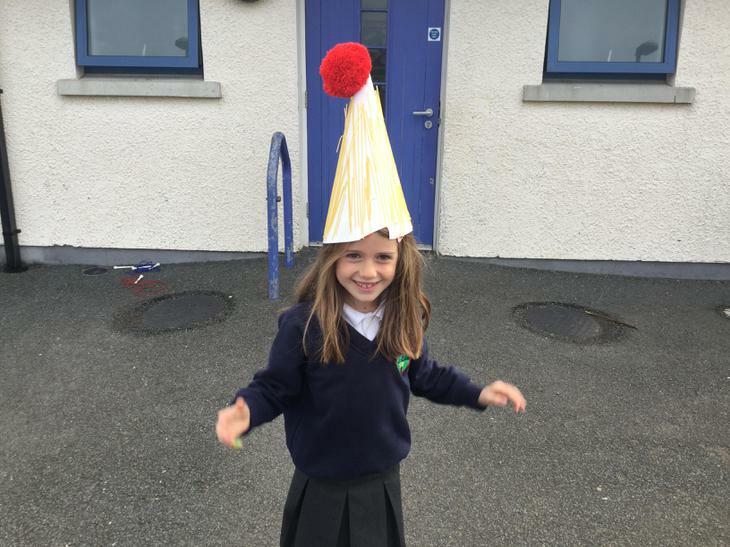 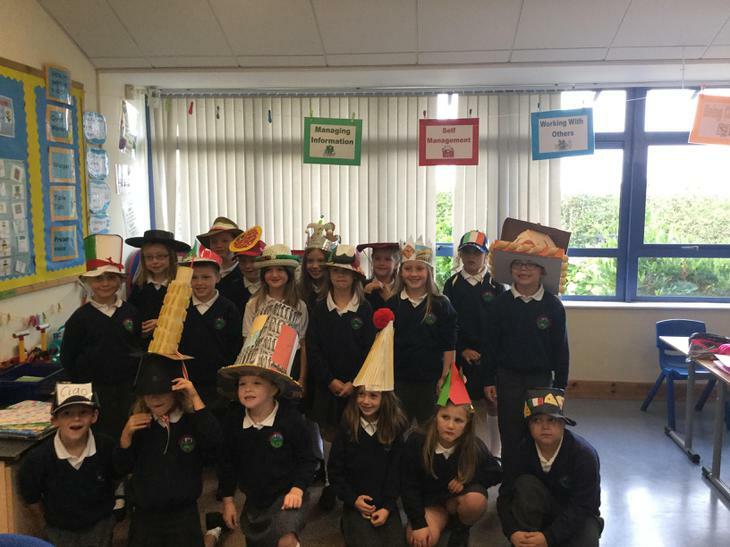 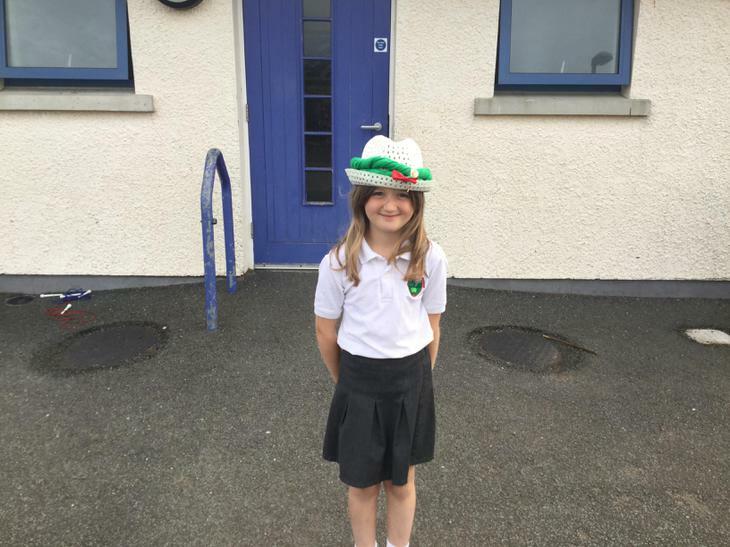 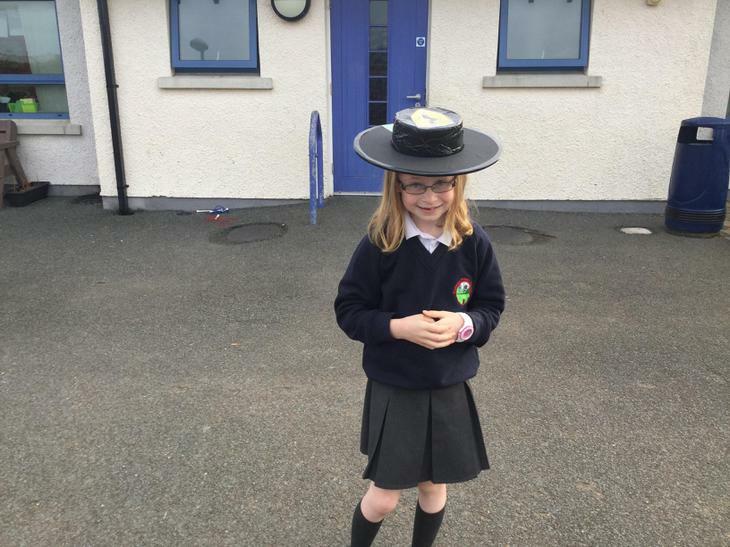 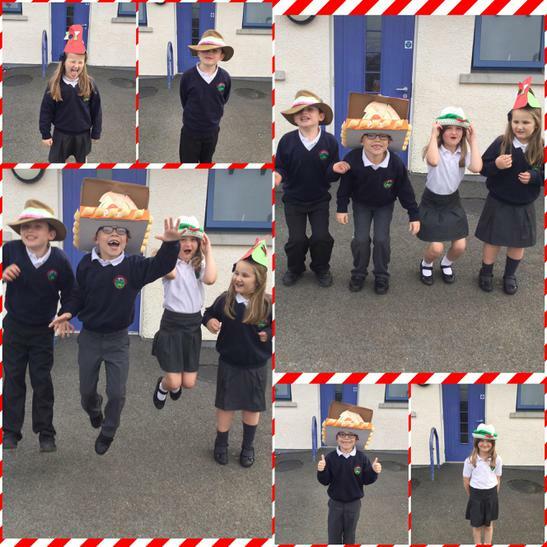 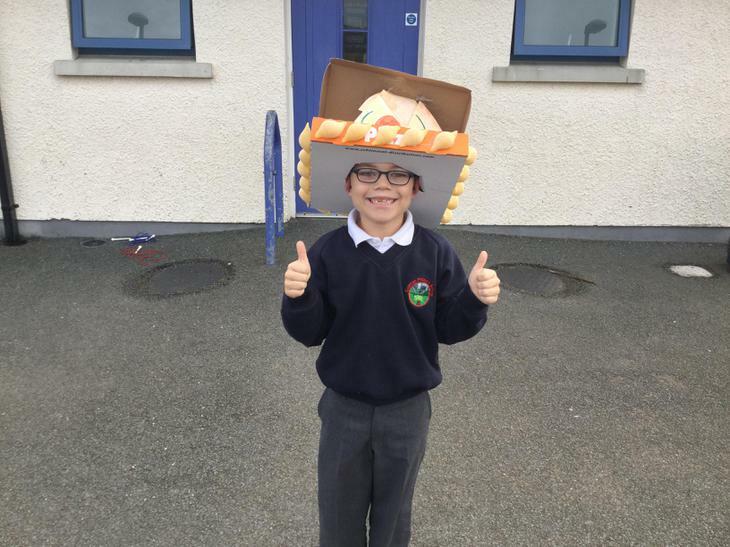 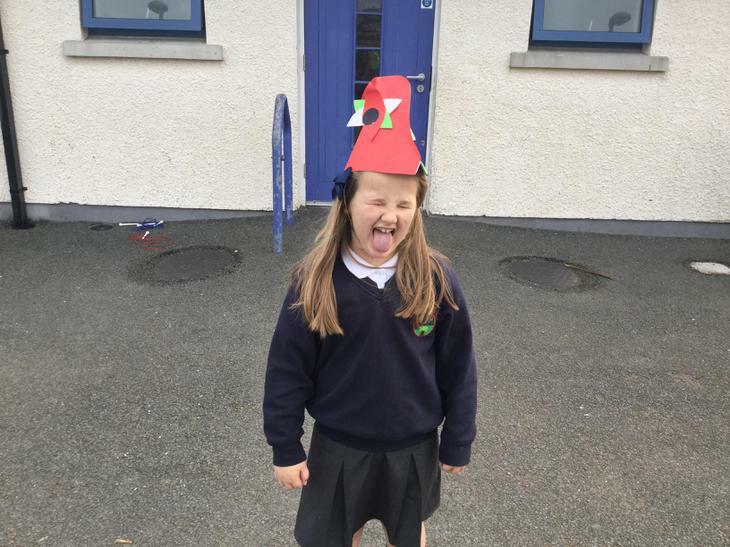 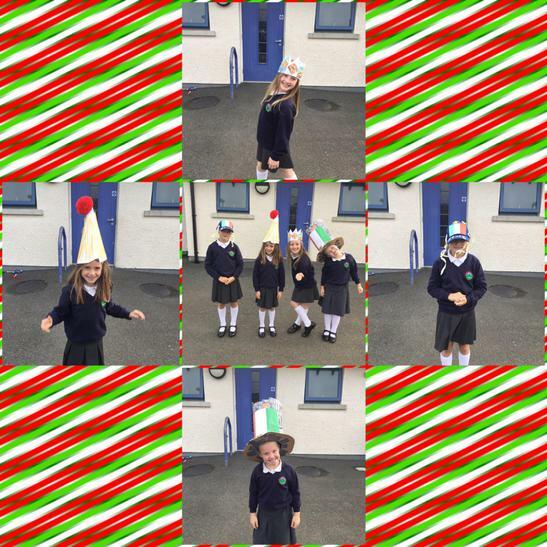 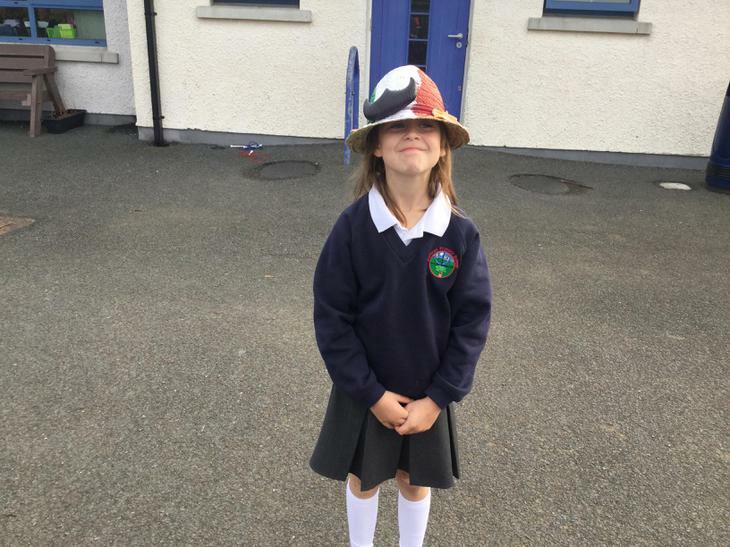 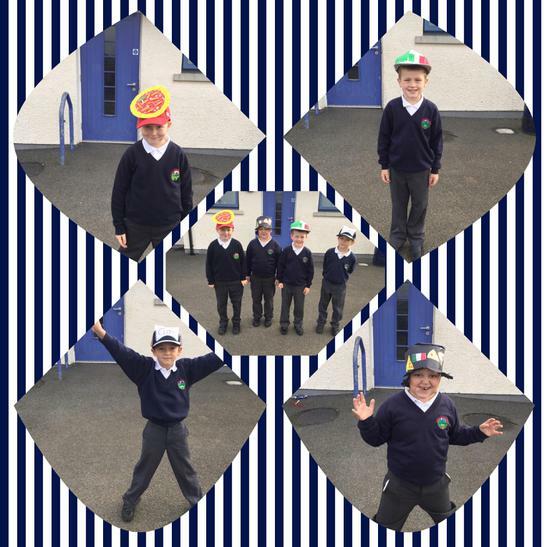 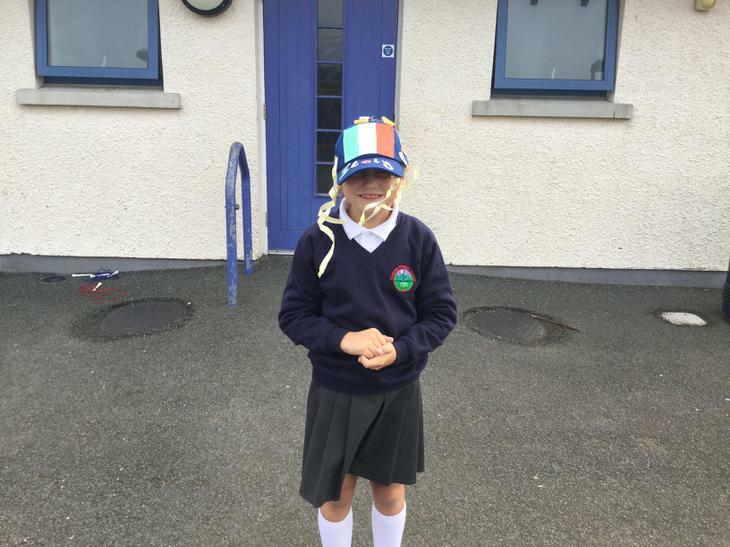 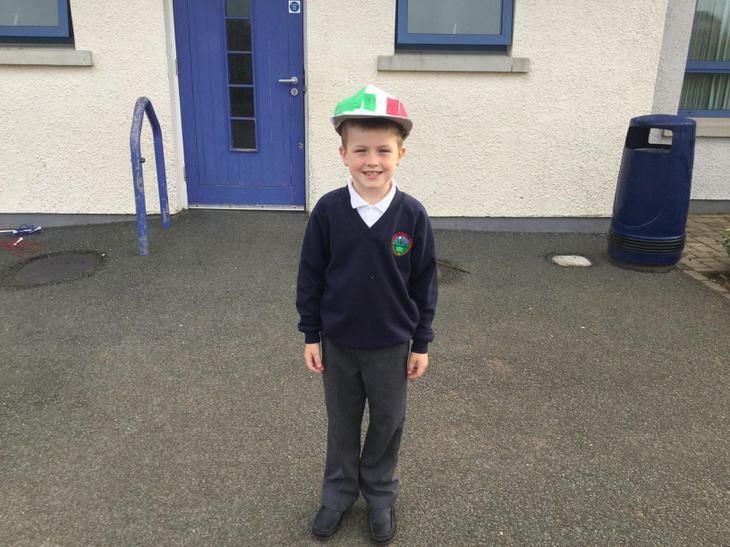 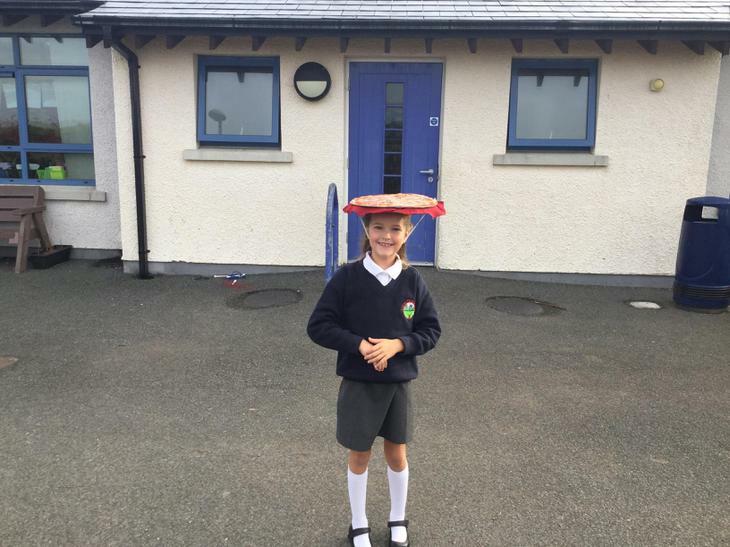 Have a look at the AMAZING hats we made to represent the country of Italy and its culture.